Chiufang Hwang was born in Taiwan and moved to the United States at the age of 2. Together with her parents Hwang started her new life in Hempstead, Texas. After living in Texas for a couple of years, moving from Hempstead to Prairie View, she was four-years-old when she and her parents ended up in Rock Hill, South Carolina. After living in Rock Hill for a year, she moved to Columbia, South Carolina and lived there from age five until she was in the fifth grade, along with her two younger siblings – a brother and a sister. In the middle of fifth grade, Hwang’s family moved to Birmingham, Alabama and lived there for a few months before moving back to Columbia. She resided in Columbia until the middle of seventh grade, during which time she moved to College Station, Texas and spent a few years living there. When she was grade 11, Hwang and her family moved to Wichita Falls, Texas and, one year later, moved back to College Station. Hwang got her doctor of medicine degree from University of Texas Health Science Center School Of Medicine in San Antonio, her residency is psychiatry from the UT Southwestern Medical Center in Dallas and her fellowship in child and adolescent psychiatry from the same school. While she was living in Columbia, Hwang attended a predominately black school. “There were a few white students and there was me—an Asian—but the majority of the students were black,” she told me. Hwang told me that she never felt discriminated a day in her life, but because there were not very many Asians, she “didn’t always know where to go.” She became acquainted with a classmate, Janine, when she was in the second or third grade, but their friendship didn’t really blossom and solidify until after she moved back to Columbia the second time around. 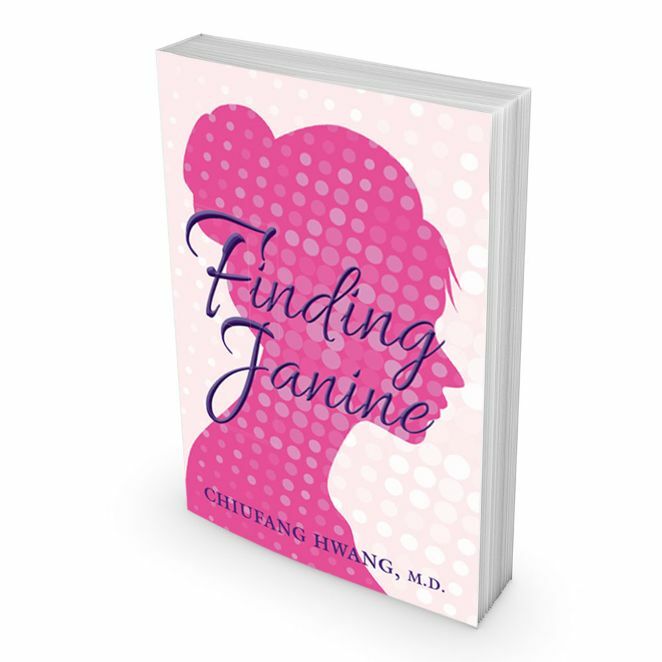 Hwang’s memoir, Finding Janine, is her third. One of her books, American Sweetheart: Still Not Making The Team, details her experiences trying out for the Dallas Cowboys Cheerleaders. “I tried out for the first time when I was 34, have tried out nine times since then, and I remain the oldest person to try out for the squad,” she told me. Her other book, Grown Up Child, details her journey of coming to the United States, moving around from city to city and—all the while—feeling neglected by her parents. Finding Janine came about around 30 years after Hwang had developed a friendship with Janine. “After being unable to find her for quite a while, I finally did so. I called her up and even had the opportunity to attend her wedding.” Hwang told me that, even though Janine’s wedding was attended by only black people, she never felt more accepted or at home. “I met her family and they embraced me completely.” As a result, Hwang thought it would be important to write about her experiences, hoping that people could learn from her experiences that embracing different cultures is our country’s greatest strength. Hwang’s memoir comes at the perfect time for America. Racial tensions and corresponding violence is quite rampant right now. But, despite being one of the only Asian students in her school, Hwang experienced nothing but acceptance from her peers. Furthermore, although she assimilated quite well to her peer group, she never forgot her Taiwanese roots. 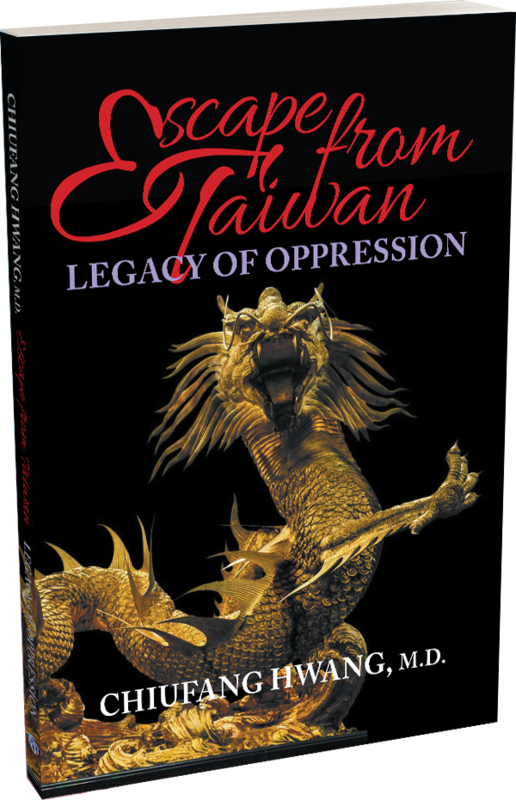 Hwang’s journey and her book demonstrate what truly makes this country great—diversity, respecting other people’s cultures, and knowing that it is possible to assimilate to one culture, while still holding on to your own. You can purchase all three of Hwang’s books from Amazon or Barnes and Noble. Direct links and more information about Hwang can be found at http://chiufang. com/. You can also find her on Twitter and Instagram at @mdchiufang.